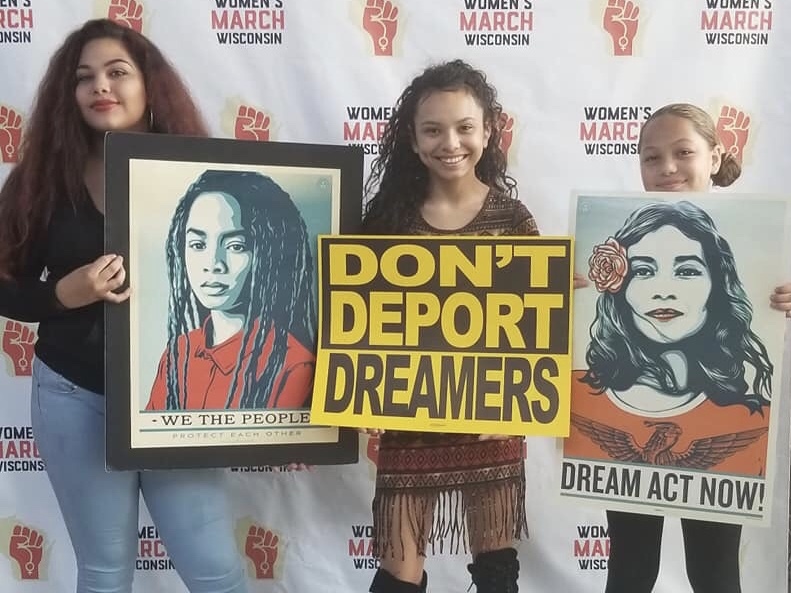 Hundreds of women and our allies from around the state gathered at Bradley Tech High School in Milwaukee on Saturday, July 28th to engage with voters by writing postcards, making phone calls, texting voters, and knocking on doors. 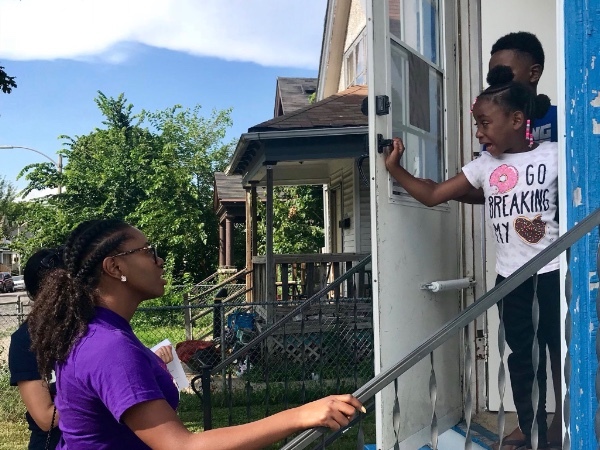 We know that in order to win, we must follow the leadership of women, people of color, and young people to build electoral power in communities that have experienced the greatest amount of voter suppression and disenfranchisement in our state. On November 6th, Wisconsin will #HearOurVotes as we work to bring about transformative social change by electing leaders who work for us! On July 28th, black women organizers of Women's March Wisconsin constructed a legitimate space for a facilitated conversation about creating an agenda for black women in the state of Wisconsin, ensuring that we are putting the right candidates in office by building our collective power and leading our communities to the polls. Stay tuned to hear more about the work our team is doing in Wisconsin! We want to thank everyone who made this day possible. Leaders Igniting Transformation (LIT) for sponsoring buses, bringing youth across the state to the event. Black Leaders Organizing for Communities (BLOC) for leading the community canvass - #ListenToTheBLOC! Please check out and support these amazing groups! Will you be ready to vote on Tuesday, November 6th?